Excellent, resale, furnished studio apartment with seaview from roof-terrace for sale in Mil Palmeras, very well maintained. Fabulous beach, bars, restaurants, supermarket, pool, etc., all very close. PRICE VERY MUCH REDUCED. Renovated, fully furnished and equipped, resale, ground-floor, studio apartment for sale in Mil Palmeras, very well maintained, store-room in basement, gardens and private, off-road parking area. Fabulous beach, bars, restuarants, supermarket, pool, etc., all close-by. PRICE VERY MUCH REDUCED. Nicely maintained, fully furnished and equipped, resale, ground-floor, studio apartment for sale in Mil Palmeras, gardens and private, off-road parking area. Fabulous beach, bars, restuarants, supermarket, pool, etc., all close-by. PRICE VERY MUCH REDUCED. 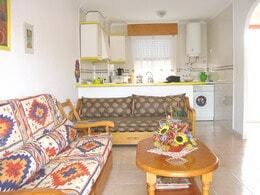 Studio apartment in Mil Palmeras, community pool and parking area. Excellent, south-facing, recently reformed, resale, furnished studio apartment with seaview from roof-terrace for sale in Mil Palmeras. Very well maintained. Fabulous beach, bars, restaurants, supermarket, pool, etc., all very close. PRICE REDUCED. 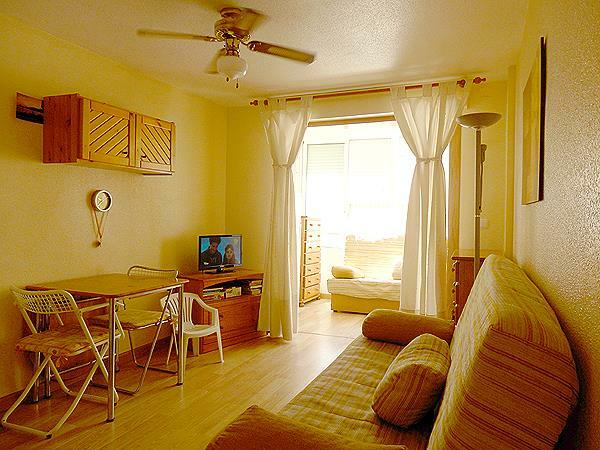 Furnished, frontline, 1 bedroom apartment with beautiful seaview and magnificent beach. PRICE VERY MUCH REDUCED. 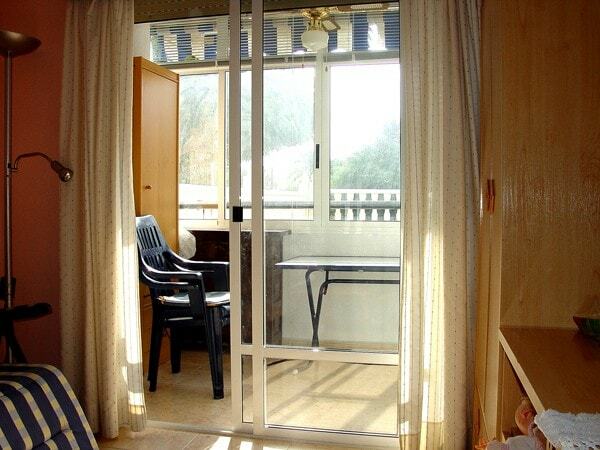 Excellent fully furnished and equipped, recently reformed, third floor, 1 bedroom apartment with glassed-in terrace. 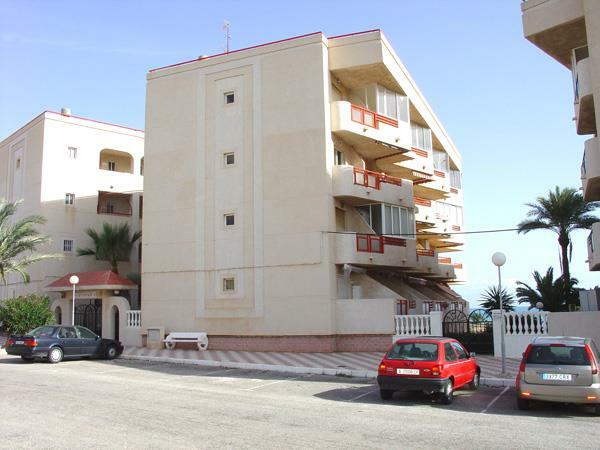 Large, funished, 1 bedroom apartment for sale in Mil Palmeras, 2nd line, close to beach and all amenities. PRICE REDUCED. Excellent frontline, north-east facing, furnished, first floor, 1 bedroom apartment with an open terrace and seaview, magnificent beach and all amenities close-by. PRICE VERY MUCH REDUCED. Excellent furnished, 1 bedroom, first floor apartment, with nice community pool, close to beaches, bars, restaurants, etc., in a very popular and sought-after resort with an attractive community pool area. Stylishly renovated, fully furnished and equipped, resale, first-floor, 2 bedroom apartment for sale in Mil Palmeras, very well maintained, store-room in basement, gardens, swimming pool, storeroom and closed, private, off-road parking area. 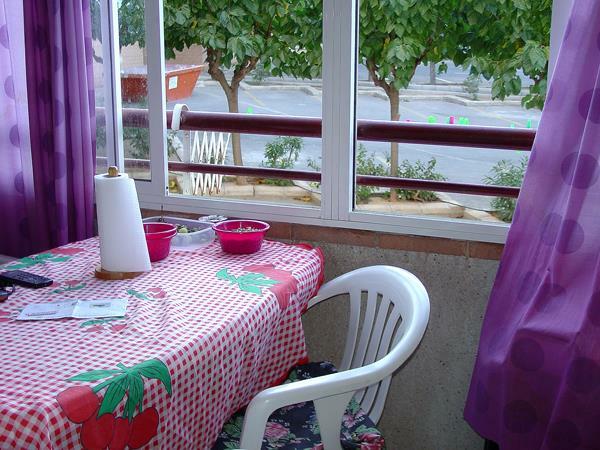 Nicely maintained, west-facing, fully furnished and equipped, reformed, ground floor, maisonette in Mil Palmeras. 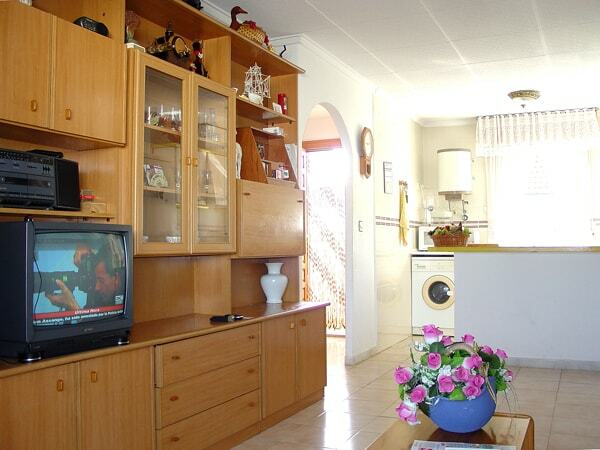 Close to the fabulous Mil Palmeras beach, bars, restaurants, swimming-pool and all amenities. PRICE VERY MUCH REDUCED! 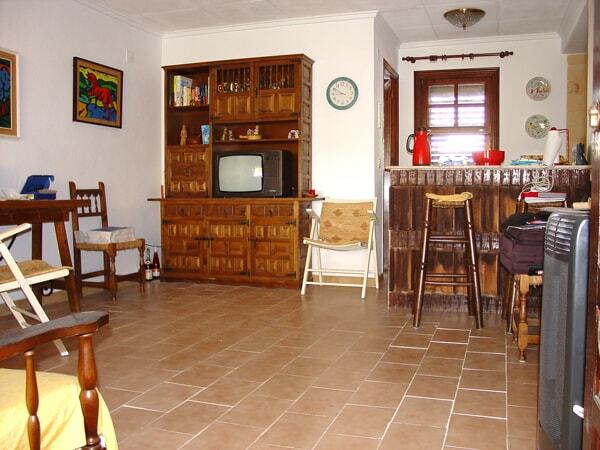 Partly renovated and reformed, west-facing, furnished, mid-terrace triplex(townhouse), 3 bedrooms, 1 bathroom + WC, porch, terraza, balcony and solarium. 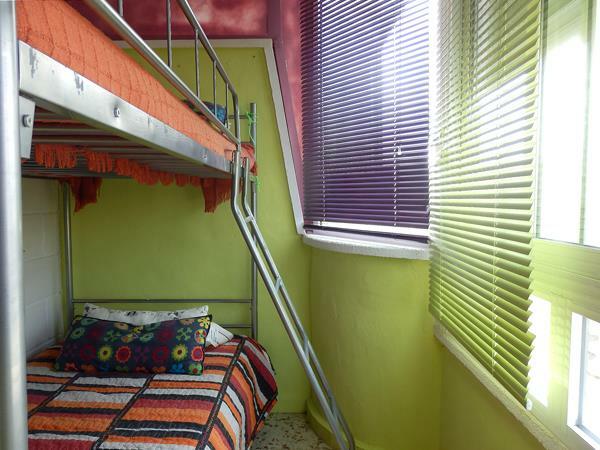 Very close to the bars, restaurants and all amenities. Only 100m from a fabulous beach. PRICE VERY MUCH REDUCED. 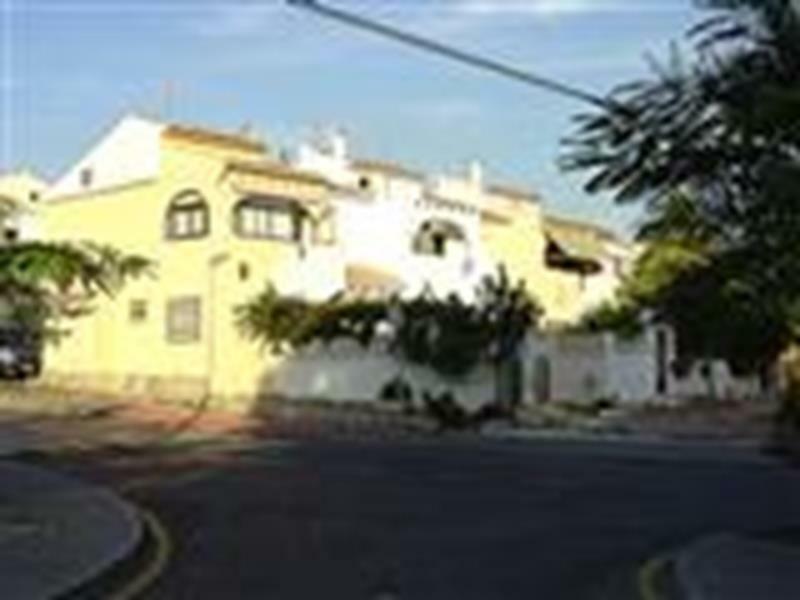 Well-maintained, reformed, upper-floor maisonette, 2 bedrooms, close to the pool-bar, a fabulous beach, and all amenities. PRICE VERY MUCH REDUCED. 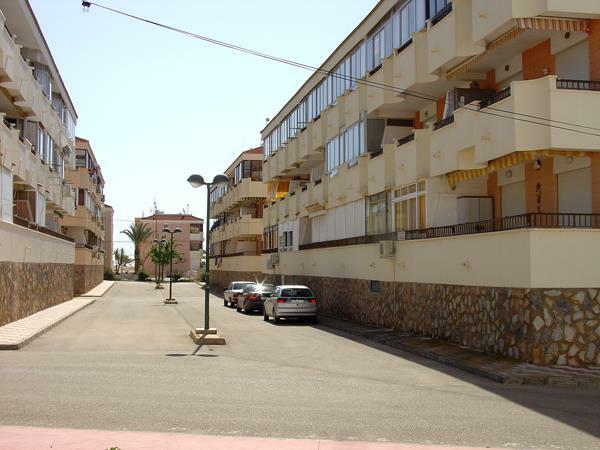 Funished apartment for sale in Mil Palmeras close to beach and all amenities. Fully furnished, first floor, corner, resale 3 bedroom apartment with seaview. Glassed-in terrace, parking space in basement. 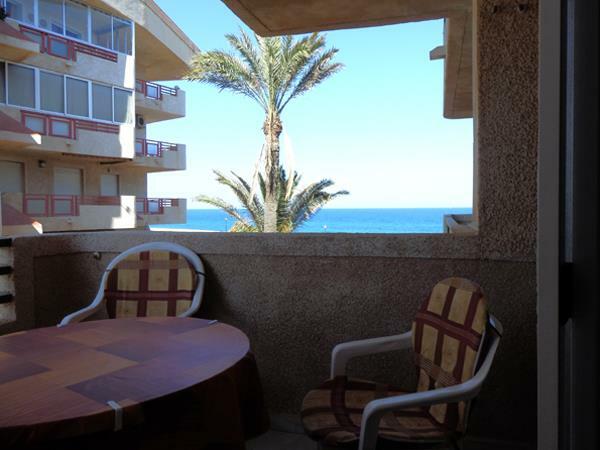 Situated only 100m from the fabulous Mil Palmeras beach.